CHELSEA PIERS, Manhattan -- New York City's top women chefs are coming together and offering up their signature dishes in support of the fight against ovarian and breast cancers. SHARE, a nationwide community that brings support, information and the benefit of experience to women of all ages, races and backgrounds facing breast or ovarian cancer, will celebrate its annual "A Second Helping of Life" tasting event on Monday, September 18, 6 p.m. at Pier 60, Chelsea Piers. Celebrity Chef Angie Mar, Executive Chef of Beatrice Inn, will serve as the event's Executive Chef. Participating chefs will include Food Network favorite Alex Guarnaschelli (Butter), Rebecca Charles (Pearl Oyster Bar), Sarabeth Levine (Sarabeth's), Amanda Cohen (Dirt Candy), Patti Jackson (Delaware and Hudson), Roxanne Spruance (Kingsley's) and many more. The NYC female chef community has been supporting SHARE's mission for 14 years, making "A Second Helping of Life" one of the top food events in New York City. Accompanying the chefs are female celebrities who serve as sous chefs. Expected to attend are Becky Ann Baker of Girls, Broadway star Kathleen Chalfant and our own anchor Sade Baderinwa. 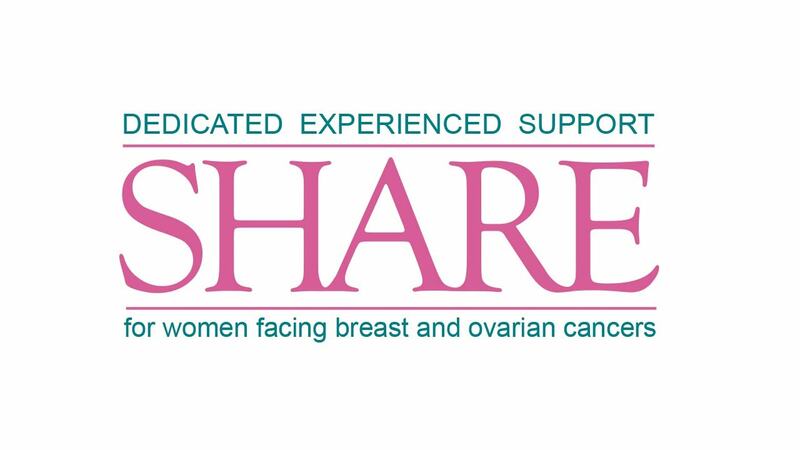 SHARE currently touches 60,000 lives each year across the United States, providing peer-led support services in English and Spanish and free education from top cancer experts to women with breast and ovarian cancers and their families, including those in underserved communities, in order to bring about better health care, an improved quality of life and a cure for these diseases. All proceeds will benefit SHARE. For information call 212-937-5584 or visit www.sharebenefit.org.